A committed residents’ group has changed its name to something which its chairman says better reflects its ambitious aims. 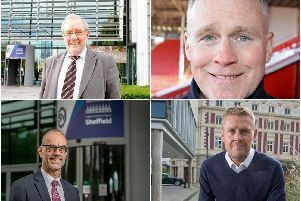 Sheffield City Centre Residents’ Action Group, which has held monthly meetings for the last seven years, has changed its name to Changing Sheff. Peter Sephton, chairman of the group, said: “For some time we have been aiming to improve things for the better in the city centre and so have adopted the new name. READ MORE: Is Sheffield the city of sport? The group’s first meeting under its new name will take place on Tuesday, April 9 at Sheffield Society for the Blind, on Mappin Street and will discuss the University of Sheffield’s planned development projects. Keith Lilley, director of infrastructure, estates, facilities management and IT at the university will be the guest speaker at the meeting, which will begin at 6.30pm. Mr Sephton said: “The university’s long list of multi-million pound projects include The Campus Masterplan – the university’s vision for the next decade. “It incorporates concourse refurbishment, engineering Heart-space, the £2 million MRI-PET medical scanner, The Transformer, the Royce Discovery Centre, the Social Sciences Building and Henderson’s Relish pub. 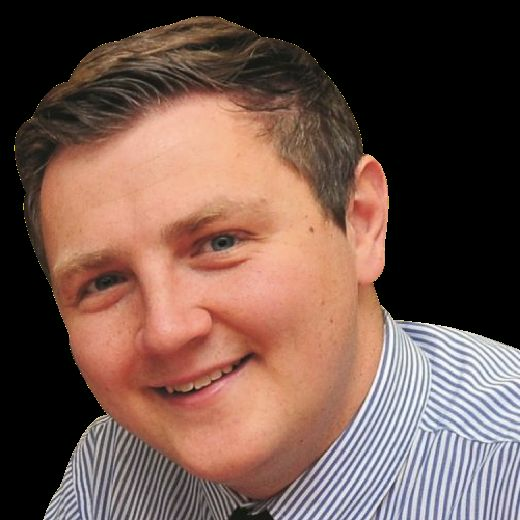 Mr Sephton said the group would also hold a medical seminar looking at health in the city centre on Tuesday, May 14 from 4.30pm at the Quaker Meeting House. Is Sheffield the city of sport? The session – titled ‘City Centre Health at Risk – what’s the future going to bring?’ – will look at what medical facilities are available for an increase in city centre residents over the next five to 10 years and mental health facilities available.